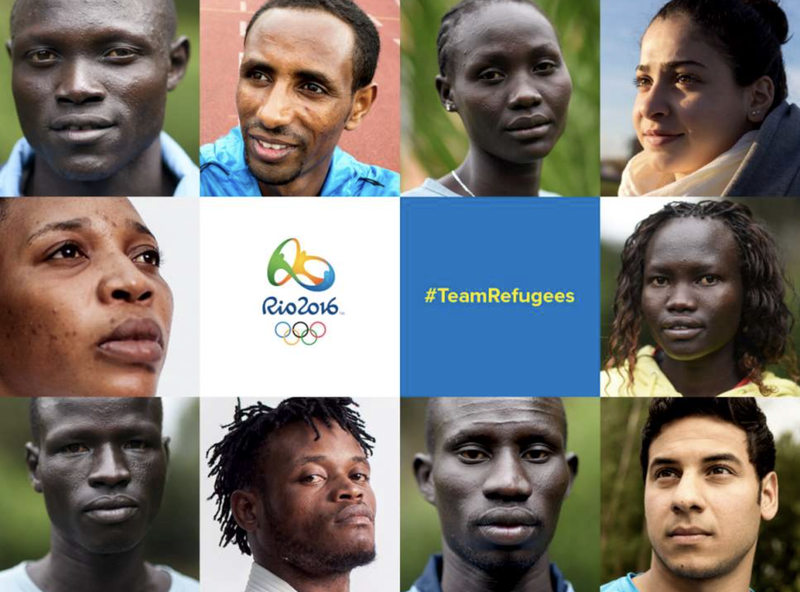 Here is a ZENIT translation of the letter Pope Francis sent to the Olympic team formed by refugees. I send you my greetings and my best wishes for success during the Olympics. May the courage and valor that you have within you express, through the Olympic games, a cry for fraternity and peace. May humanity, through you, come to understand that peace is possible, that everything is won with peace. And that everything is lost with war. May your testimony benefit us all. I pray for you, and please, I ask you to pray for me.